It is with a heavy heart that I share with you the tragic murder of Damonea Hull. She was a 21years old single mother with a 1year old little boy. 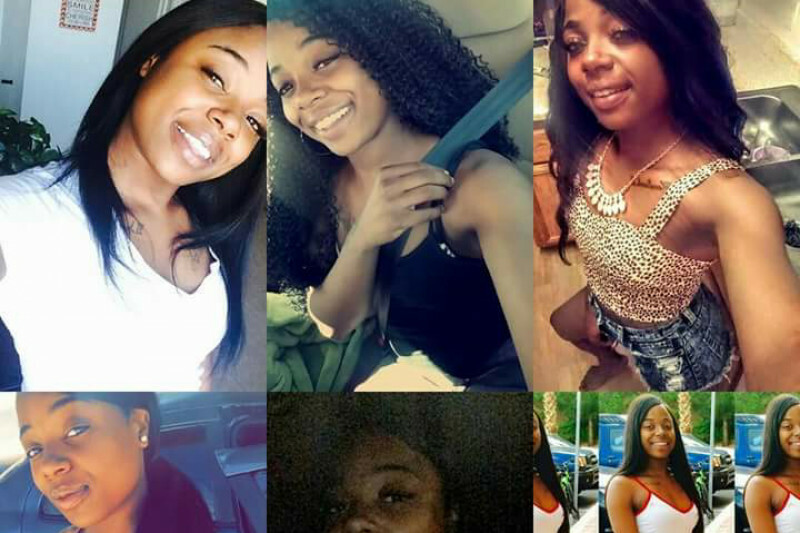 She was senselessly shot on Friday January 13, 2017 @ 830am, while walking out of her apartment to go to work. The Family is creating this go fund me account to help the mother lay her child to rest. No amount is too big nor too small. The family would greatly appreciate any help you may be able to give. Thank you in advance for all the help. Truly thank you all for your donations. Me and my family appreciate everything you all are doing to help lay my baby to rest. May God continue to bless you all I'm so overwhelmed but thank you it means so much to me. Hello, I read your story on my cousin Tracie's Facebook Page, I am so sorry for your loss and know that God will get you through this tough time. I wanted to share with you that there's a woman at Rolling Hills Memorial Park who is a miracle worker. I think they have plots available for those who do not have insurance or finances. Her name is Bernadette Bass, at Rolling Hills and tell her that Vickie Corley sent you and she will be very helpful. May God bless you and your family. So so sorry this happen !! Praying for you guys !! Sowing a seed to get your baby home. I want you to know that your baby is in the arms of Jesus, and so are you. We are praying for you in your time of grief because we are not our sister's keeper we are our sister. Let the love that you see hold you up, and the love of Christ be your, source and strength, because God keeps His promises, and His word says He will never leave you or forsake you on that you can alway rely upon. My heart goes out to you. Praying for you. Love you! Sending my love and condolences. May God comfort you and the family during this difficult time.